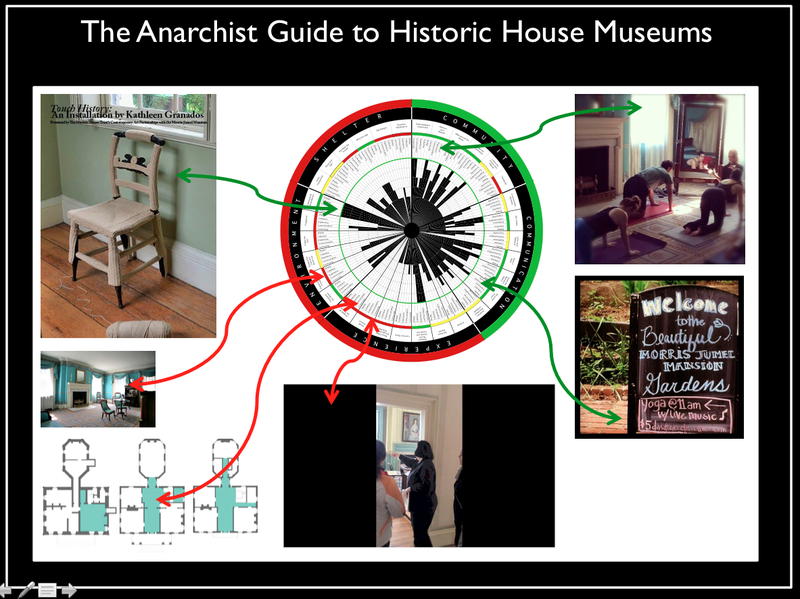 What is The Anarchist Guide to Historic House Museums? we are house museum lovers and professionals who care deeply about historic house museums (HHMs). At the same time, we want to take a critical, but practical look at shortcomings of these fragile sites. As we discuss HHMs, the first question we often hear is, ‘‘Are there are too many of them?’’ Although many of our colleagues seem to revel in arguing over the answer, we wonder if the question is really a smoke screen of sorts, distracting HHMs from working on the problems many of them share. We have also often heard that, ‘‘If we just were awarded more grants, we would be fine,’’ and the umbrella statement that, ‘‘People just don’t care about history any longer, it’s not taught in schools anymore.’’ These perspectives blame outside forces for the plights most HHMs are facing today, and by focusing on absolutes, they leave little possibility for a course correction or a more nuanced understanding. In fact, it is rare that anyone discusses the inherent, systemic challenges facing historic house museums. The Public Historian, Vol. 37, No. 2, pp. 97–111 (May 2015). ISSN: 0272-3433, electronic ISSN 1533-8576. National Council on Public History. All rights reserved. Please direct all requests for permission to photocopy or reproduce article content through the University of California Press’s Rights and Permissions Web site: http://www.ucpressjournals.com/reprintInfo.asp. DOI: 10.1525/tph.2015.37.2.97.